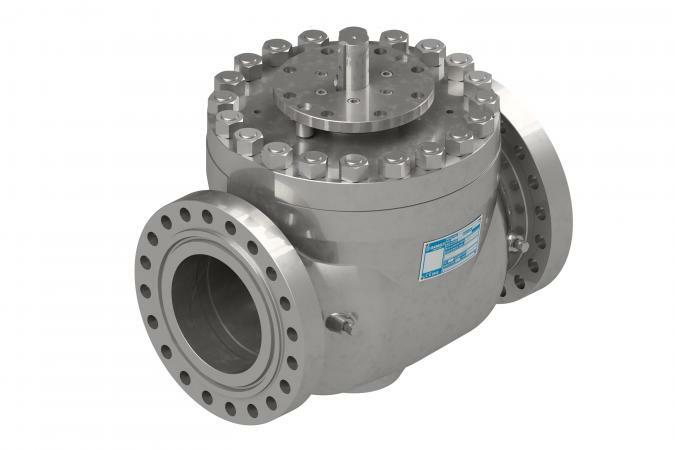 For Oil&Gas fields, Gemels produces ball valves from ¼”up to 36”, according to the international norms and to the specifications of the biggest global players in downstream, midstream e upstream fields, both for onshore and offshore application. 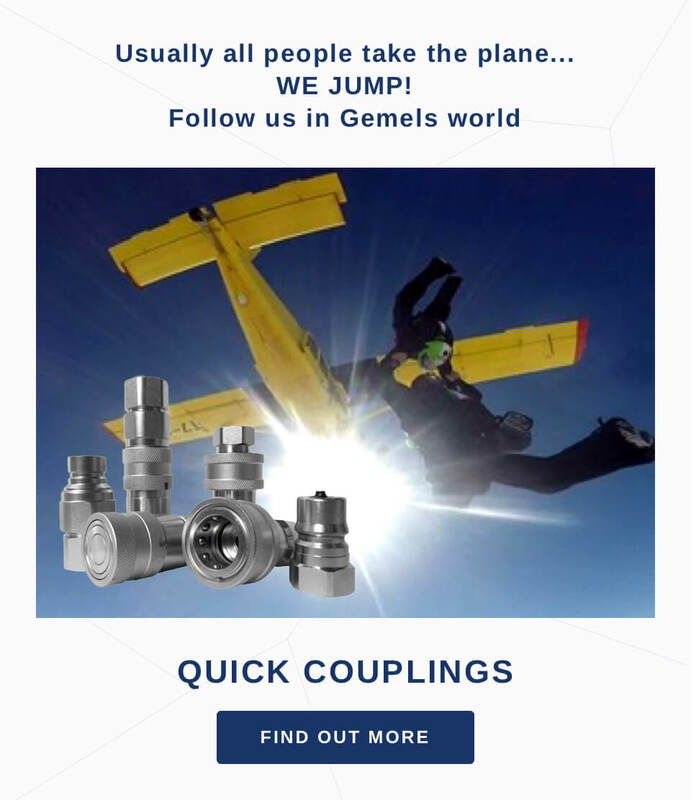 When required, for critical application and for special project specifications, Gemels is able to provide lean and customized solutions, especially studied based on the clients’ needs. 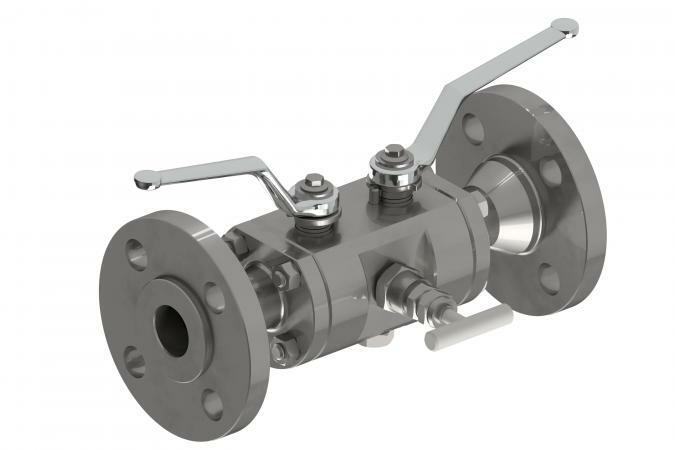 Ensuring material 100% Made in Italy/EU, we produce ball valves with different materials, like: Carbon steel, Stainless steel, Duplex, Super duplex, Alloy, Inconel. 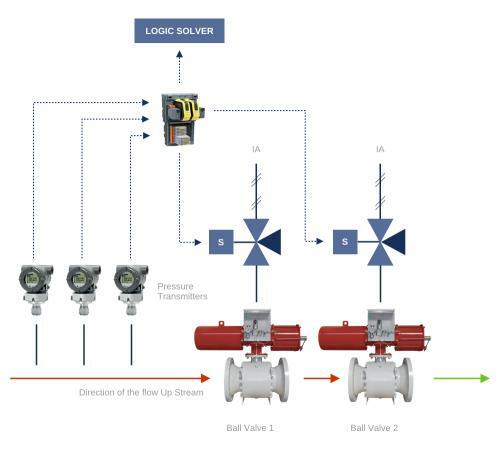 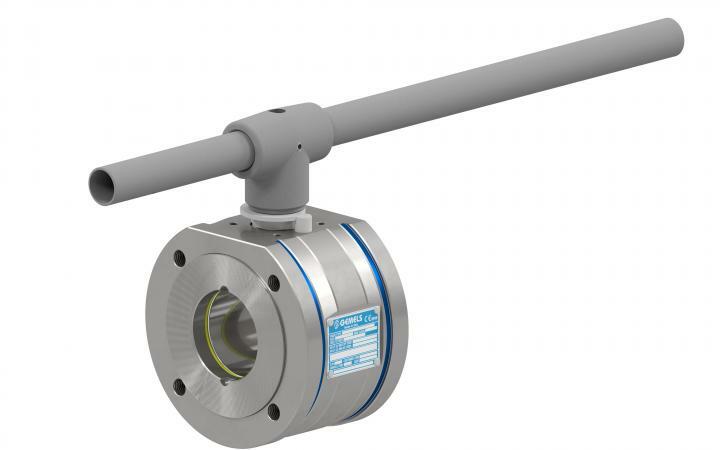 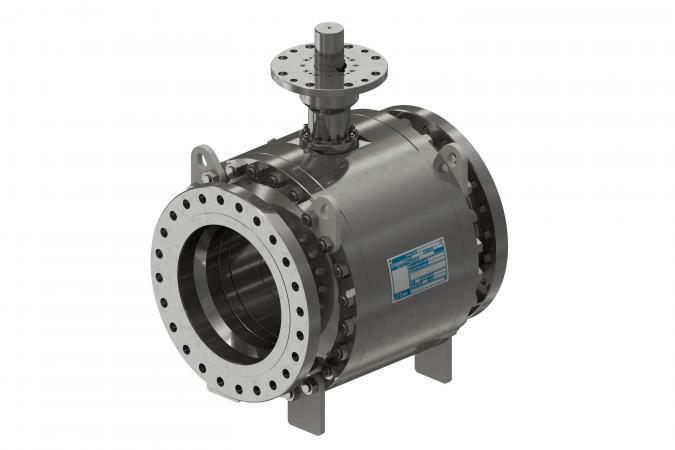 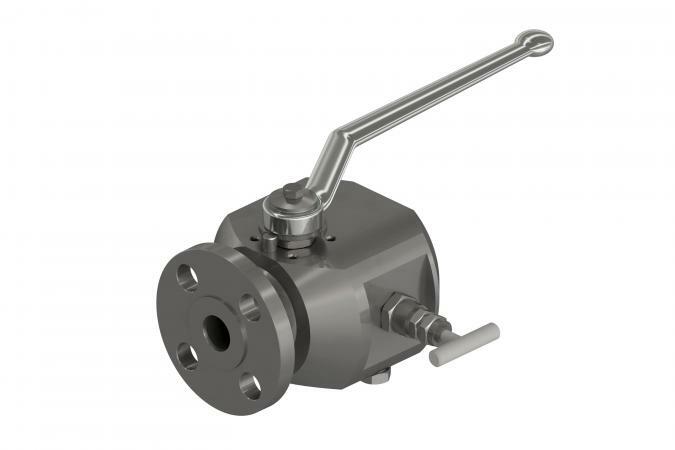 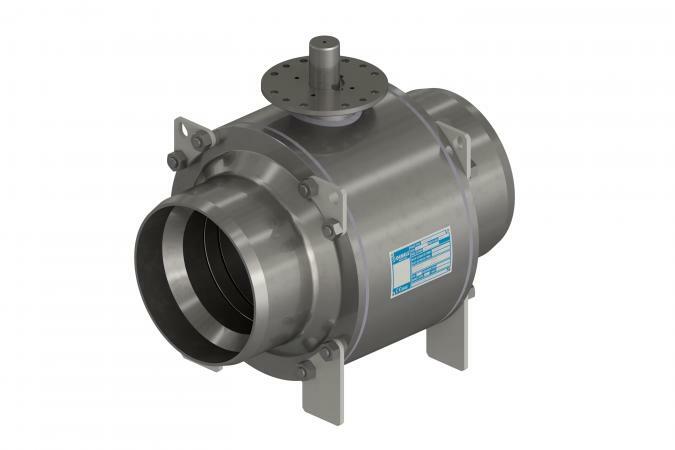 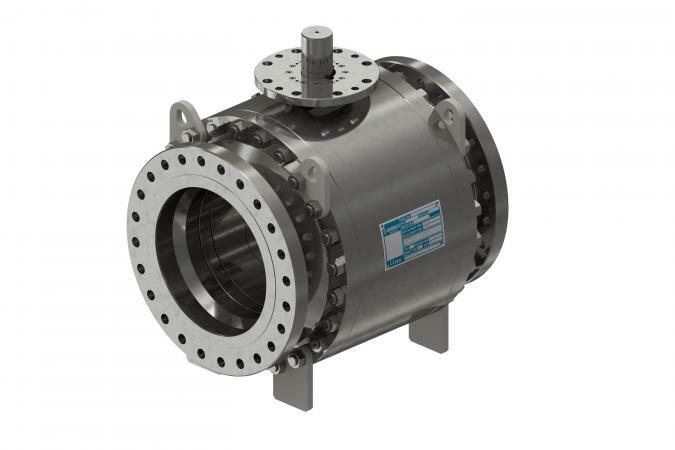 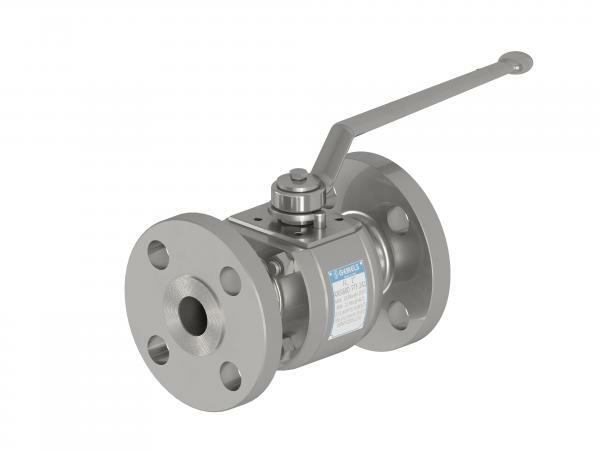 Our range of products includes ball valves with Floating e Trunnion design, soft and metal seated, SBB, DBB, Fully Welded, Wafer, 3/4way, valves for cryogenic and high temperature, side/end/top entry, HIPPS system. 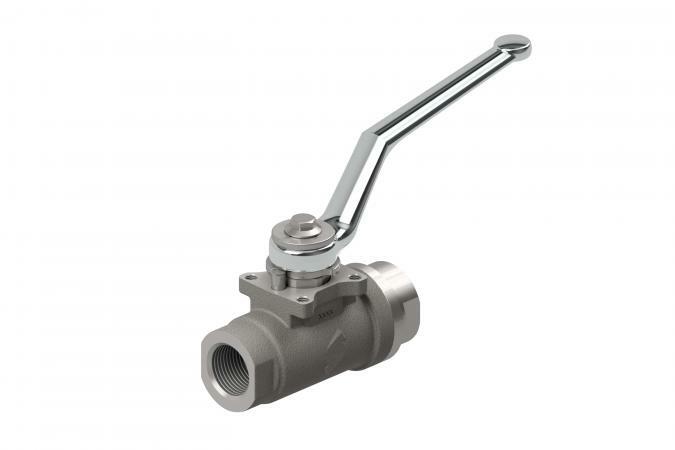 In addition to manual valves, cooperating with the most important manufacturers of actuators, Gemels supplies also the complete package, valve with actuator pneumatic, electric, Gas-Over-Oil and hydraulic.